SALT LAKE CITY—November 09, 2017—Simplus today announced it ranked No. 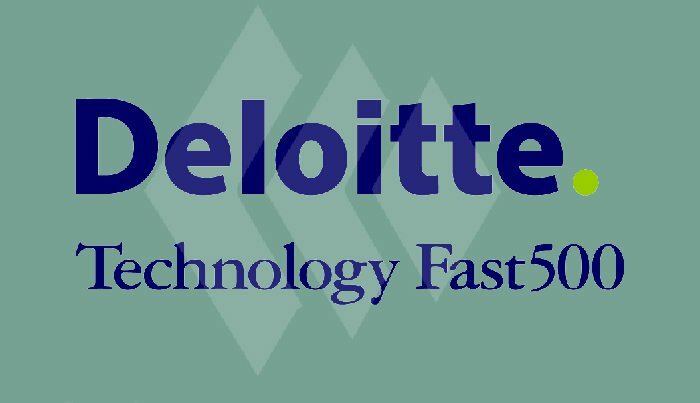 78 on Deloitte’s Technology Fast 500™, a measure of the 500 fastest growing technology, media, telecommunications, life sciences and energy tech companies in North America. Simplus grew 1,928 percent in this period. Simplus CEO Ryan Westwood credits the gain to a year of explosive company growth, including four acquisitions. “This has been an exciting year for all of us at Simplus, and we are especially thrilled by this news. We are always aiming higher and look to continue our incredible momentum,” he said. Overall, 2017 Technology Fast 500™ companies achieved revenue growth ranging from 137 percent to 59,093 percent from 2013 to 2016, with median growth of 378 percent. Deloitte’s Technology Fast 500 provides a ranking of the fastest growing technology, media, telecommunications, life sciences and energy tech companies – both public and private – in North America. Technology Fast 500 award winners are selected based on percentage fiscal year revenue growth from 2013 to 2016. In order to be eligible for Technology Fast 500 recognition, companies must own proprietary intellectual property or technology that is sold to customers in products that contribute to a majority of the company’s operating revenues. Companies must have base-year operating revenues of at least $50,000 and current-year operating revenues of at least $5 million. Additionally, companies must be in business for a minimum of four years and be headquartered in North America. Deloitte refers to one or more of Deloitte Touche Tohmatsu Limited, a U.K. private company limited by guarantee (“DTTL”), its network of member firms and their related entities. DTTL and each of its member firms are legally separate and independent entities. DTTL (also referred to as “Deloitte Global”) does not provide services to clients. In the United States, Deloitte refers to one or more of the U.S. member firms of DTTL, their related entities that operate using the “Deloitte” name in the United States and their respective affiliates. Certain services may not be available to attest clients under the rules and regulations of public accounting. Please see www.deloitte.com/about to learn more about our global network of member firms. Simplus is a Platinum Salesforce Partner and provider of Quote-to-Cash implementations. We provide enterprise-wide digital transformation across the entire Salesforce ecosystem through advisory, implementation, change management, custom configuration and managed services. Guided by the mantra “Success Simplified,” we use leading cloud solutions to help companies achieve a strategic vision, improve performance and increase value to stakeholders. With more than 1000 clients and a customer satisfaction rating in the top 1 percent of all Salesforce partners, Simplus helps companies improve, innovate and grow. For more information about Simplus, please visit www.simplus.com.